Our portfolio of hardware products are fully supported by an extensive range of consumable items. 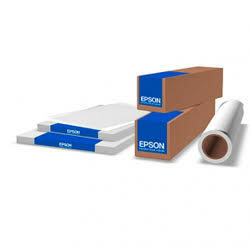 We stock ink, toner and various media for all our printers. 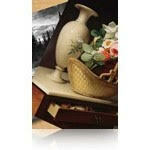 We have the right media, in the right size, for all of your printing needs. 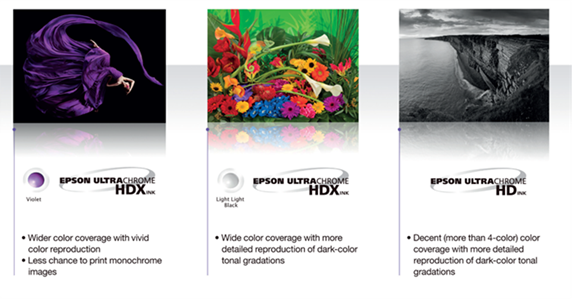 Epson Ultrachrome HD ink means serious amateur and professional photographers can now deliver superb images with highly accurate colours. This newly designed ink-set includes new Photo Black and Matte Black inks to help produce images with stunning levels of detail when printed in both colour and black and white.